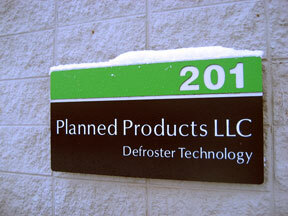 Frost Fighter and Clear View are product lines manufactured by Planned Products LLC of Boulder Colorado. Started in 1986 to deliver conductive coatings and adhesives to the mission critical electronics industry, Planned Products has become the world leader in after market vehicle defroster solutions. Planned Products has extensive experience in conductive adhesives and coating for a wide variety of applications including defroster repair. Frost Fighter Tab Bonding adhesive along with several other conductive materials rank as leaders in defroster repair solutions. 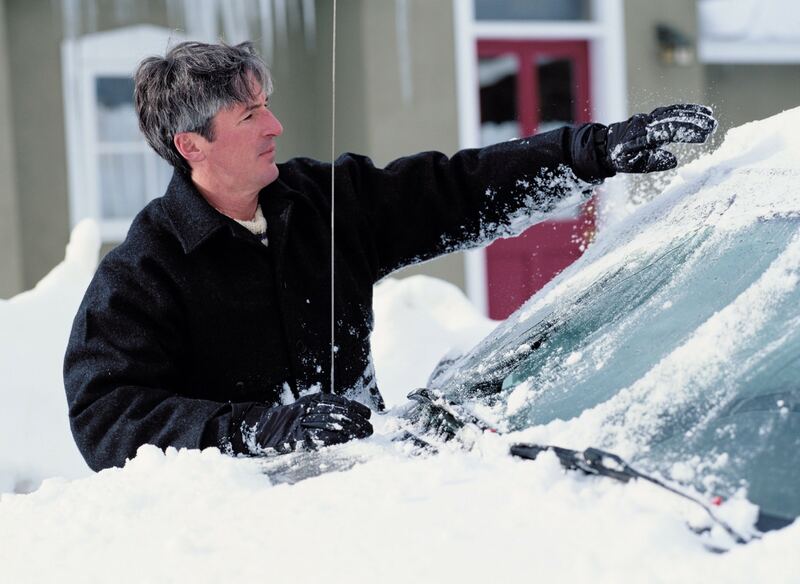 In 1996 the company developed the Frost Fighter line of automotive defroster repair products to provide individuals and professionals with a simple, cost effective and reliable ways to repair automotive rear window defrosters. In addition to repair materials Planned Products provides defroster repair accessories and accessory kits both under the Frost Fighter name and as private label. We encourage individuals and glass professionals to adopt the Frost Fighter Kits when repairing automotive rear window defrosters. In 2003 we updated our Clear View defrosters. These defrosters can be trimmed to size and applied to almost any window clearing mist, snow and ice. The Clear View line provides total heating solutions for vehicle rear window defrosters and many other applications including bus signage, tractor cabs, window heating and in many specialty vehicles. In 2012 Planned Products introduced a the ThermaSync line of defroster controls with many new options including power modulation, adjustable timing and one switch operation of multiple defrosters. These controls made possible hundreds of new defroster sizes to fit almost any window in 12 and 24 volts. The success of the Clear View II defrosters continues to drive innovation in this area. We appreciate our customers and value the dedication of our employees.